A Little bit about our food & wine. The food, well, we admit to liking the richer things in life, you come out to have the things you don't get at home, ok, so we use too much butter, sea salt, wine and all the things we should have in moderation; However we will endevour to prepare you something plainer if that is what you you wish for. The little people have a menu of their own, we have children and we avoid the fryer where possible! Please contact us in advance if you have any specific requirements or allergies, so that we can best serve you when you dine with us. DUE TO HIGH DEMAND FOR FOOD IN OUR #LITTLEPUBINTHECOUNTRY … OUR KITCHEN IS NOW CLOSED BETWEEN 4pm -5pm SATURDAY & SUNDAY. We even have our very own house ale! This is a session beer not just for fisherman and cannot go amiss if you decide to visit our pub! 10p from every pint goes to PADS! We have an eclectic range of single malts, gins, aged rums, liqueurs and so much more! There will be something here for everyone to enjoy. Our popular selection of premium beer, lager and ale from across the globe is for all to enjoy. Heverlee, our Belgian Lager that is loved by many! Guinness, Magners, Caledonian Best, Estrella and Founders, our light, American all day IPA from across the pond! 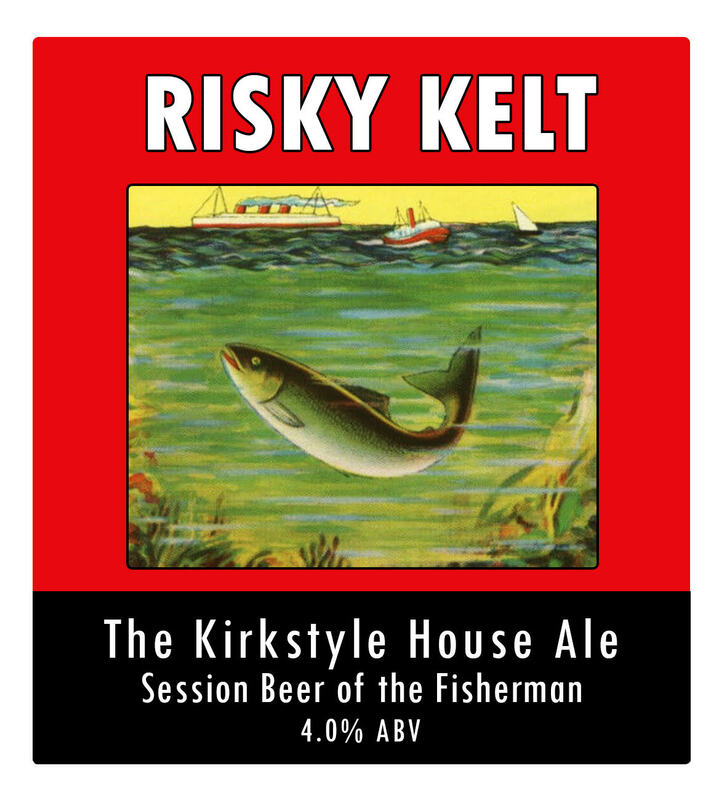 Ales at The Kirkstyle consist of our pub's very own Risky Kelt, an amber, hoppy, light and refreshing ale that cannot be missed out when dining with us! 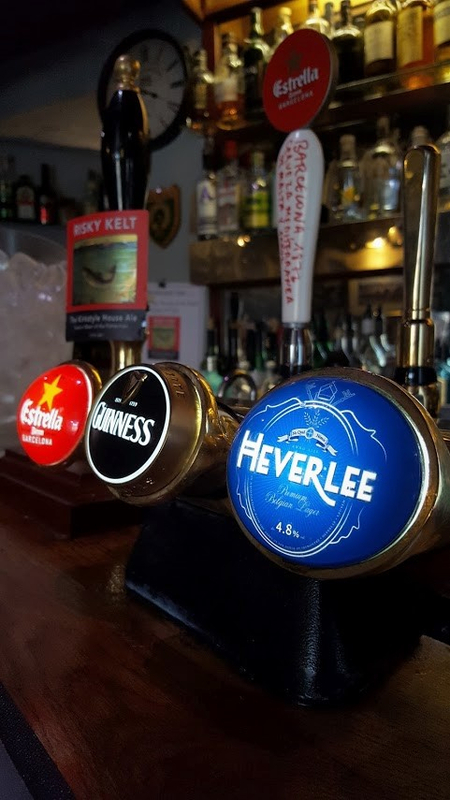 We almost always have two guest ales available that are frequently changing to suit everyone for those who wish to try something a little different. 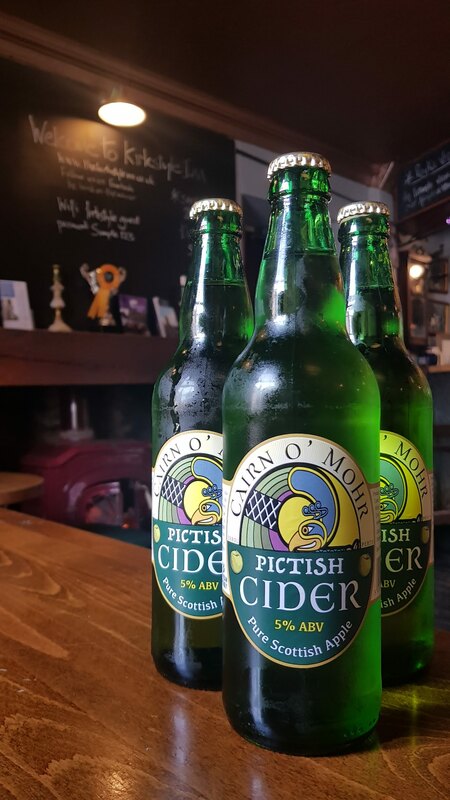 PICTISH CIDER FROM CAIRN O' MOHR! Here at the #littlepubinthecountry we have a new cider to welcome thats made from the trees of Perthshire! Did you know some of the oldest varieties in the world go into making this Cracking cider, available now! This 5% Pictish Cider is definitely not one to miss! We still have much to do before we have completed our rennovations, giving the old girl a little TLC. The garden, upstairs, dining rooms. Come and see the improvements as they happen!